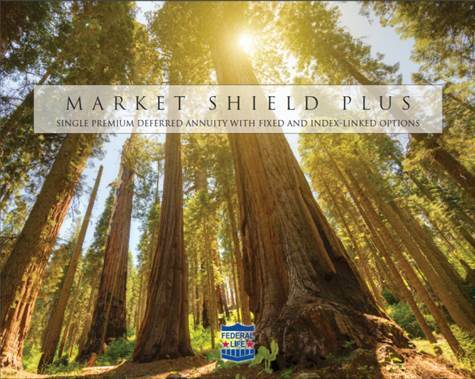 Market Shield Plus is a single premium deferred annuity with fixed and index-linked options. It helps to build long-term savings by earning interest as the market increases, while protecting the principal during periods of decline. 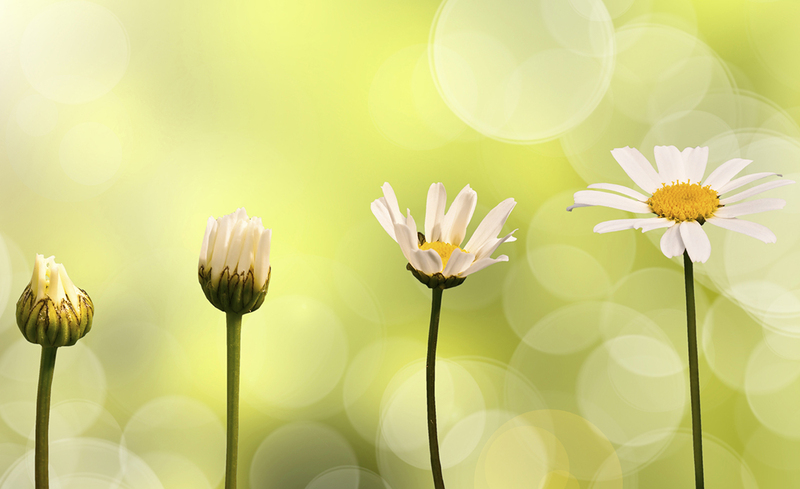 Funds grow on a tax-deferred basis, too. Fixed Allocation – Funds in the Fixed Allocation are credited interest every day based on the current fixed interest rate for that day. 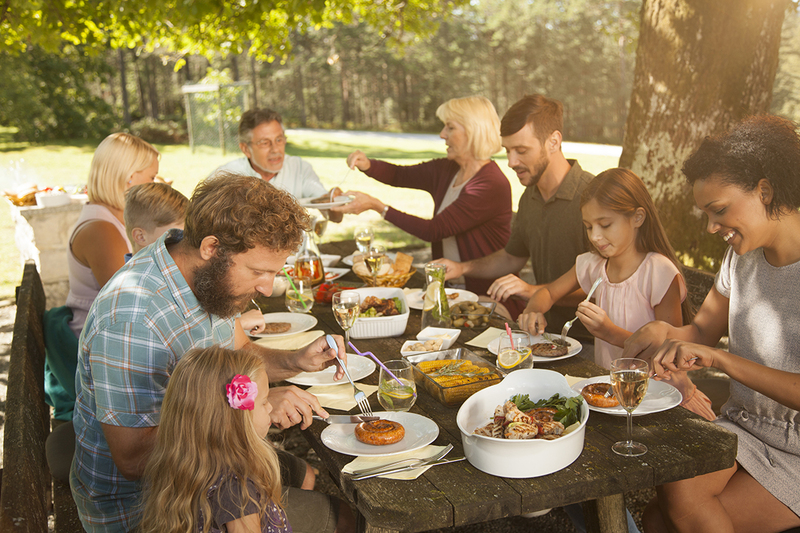 This allocation offers added security – the current fixed rate will never be less than the guaranteed minimum fixed rate. S&P 500® Annual Point-to-Point Index with Cap – At the end of each allocation period, funds in this allocation will be credited interest based on the change between the index price on the first day of the allocation period and the index price on the last day of the allocation period, up to the cap. Earnings will never be less than zero. The Cap is declared at the beginning of each Index Allocation Period. S&P 500® Annual Point-to-Point Index with Participation Rate – At the end of each allocation period, funds in this allocation will be credited interest based on the change between the index price on the first day of the allocation period and the index price on the last day of the allocation period, multiplied by the specified participation rate. Earnings will never be less than zero. The Participation Rate is declared at the beginning of each Index Allocation Period.